Come with all your senses tuned in for a lecture and visual tour of Pepperwood’s 3,200 acre preserve that explores the synergy of art and science. Shawn Brumbaugh, Santa Rosa Junior College biology instructor joins artist and art instructor Marsha Connell on a painting and drawing journey observing and interpreting Pepperwood’s majestic landscapes. Our presenters will also discuss the historical importance of sketching in documenting scientific inquiry. Click here for more info. What do you see when you view my paintings? I’d like to know your experience. If putting this into words intrigues you, please drop me a line, or a poem. Here’s some settings where you can view my art in person, a listing so far for 2016. Workshops and lectures, too. Several shows include a lot of other artists’ fine and varied works. You can also visit the virtual galleries here on this blog site. Enjoy! DISCOVER NATURE: THE SYNERGY OF ART AND SCIENCE Come with all your senses tuned for a lecture and visual tour of Pepperwood’s 3,200 acre preserve. Shawn Brumbaugh, Santa Rosa Junior College biology instructor joins artist Marsha Connell on a painting and drawing journey observing and interpreting Pepperwood’s majestic landscapes and discussing the historical importance of sketching to document scientific inquiry. Pastels are one of the purest forms of artists’ colors. We’ll explore energetic, “painterly” approaches to using these beautiful pigments while learning about pastel techniques and materials. Deepen observational skills and express your responses to Pepperwood’s blossoming spring landscape. 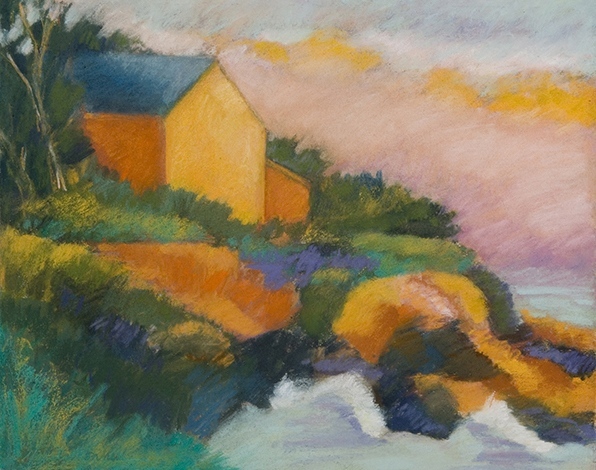 Explore plein air painting with artist in residence Marsha Connell. Beginning painters learn basics of working in the field. 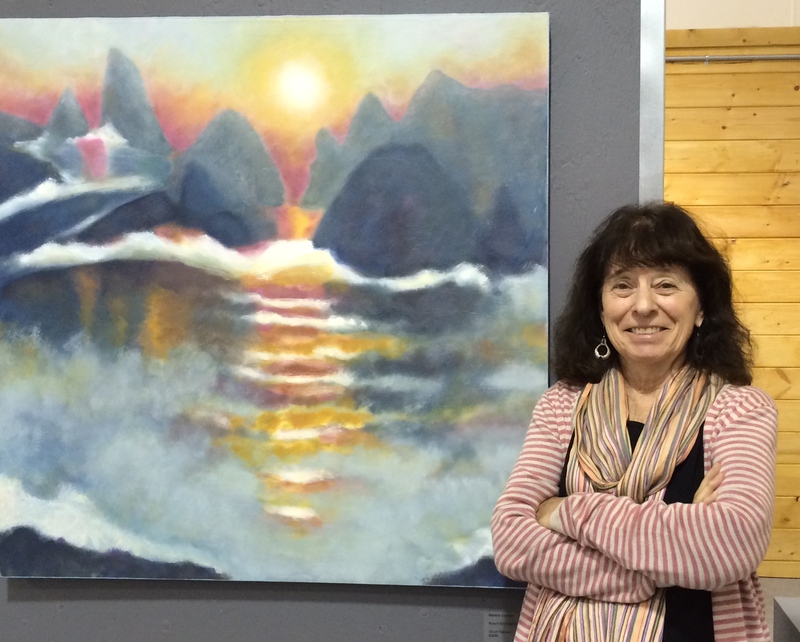 Experienced painters expand your repertoire with support for finding your own voice. Demonstrations in oil but you may use any media. Santa Rosa Veterans Building, 3850 Maple Street. My studio is also open year round by appointment. 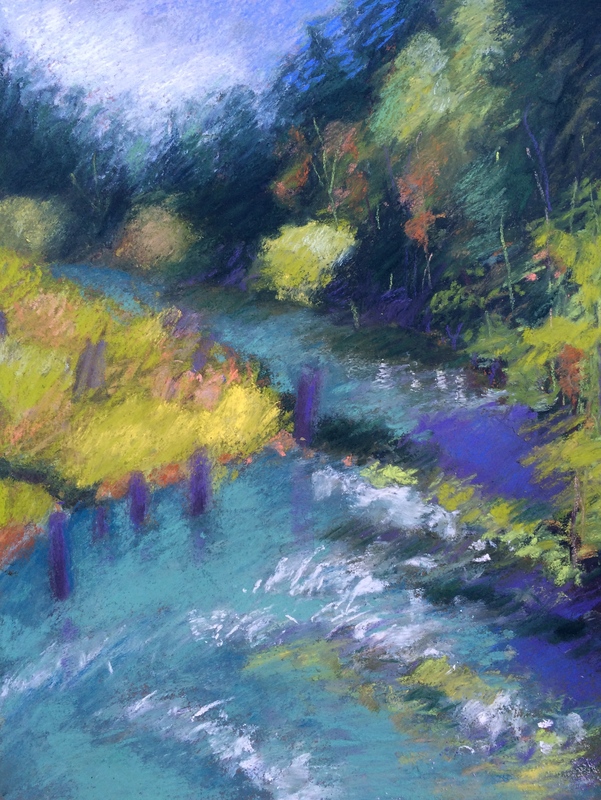 Just published, a gallery of pastels, and their stories. Enjoy! 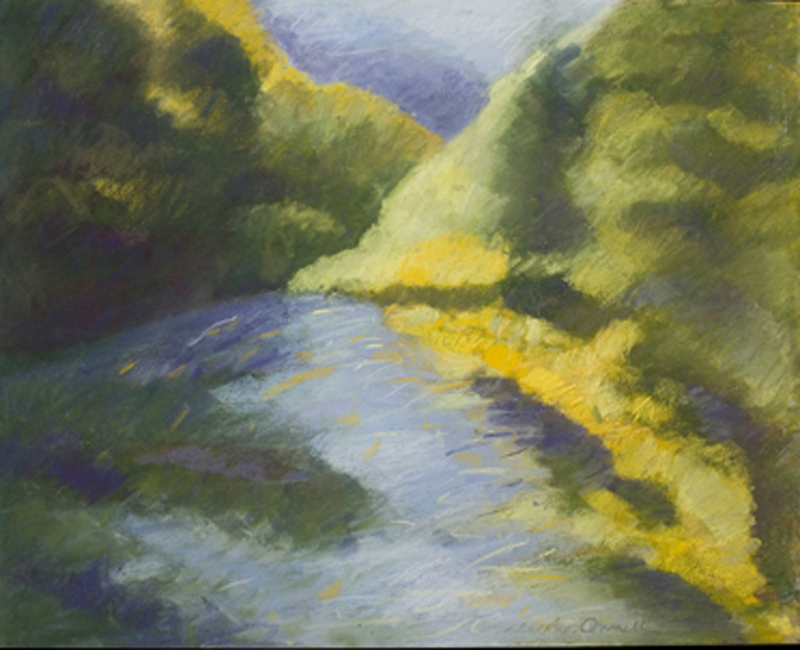 Gallery Seven – Pastel Landscape and Still Life. Monday Feb. 2, noon to 1 pm.